E.O.F. STYLE IDOL: Speak of the Devil! 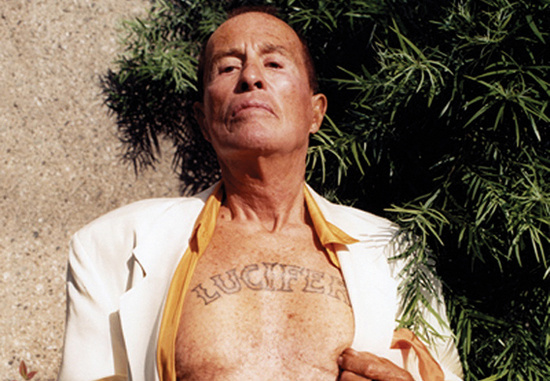 Kenneth Anger’s Fornication with Fashion! | The Eye of Faith Vintage 11.11.11. E.O.F. STYLE IDOL: Speak of the Devil! 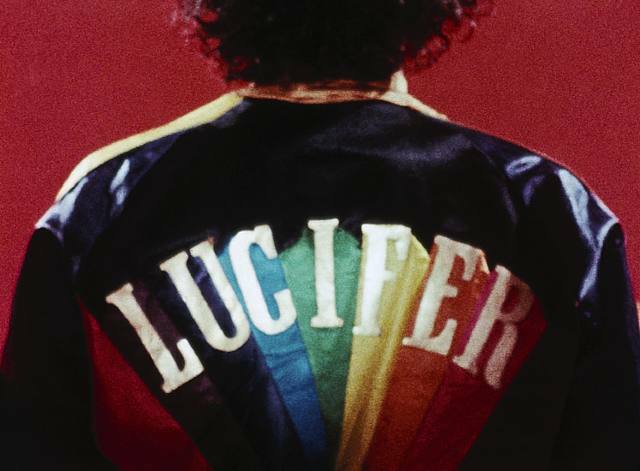 Kenneth Anger’s Fornication with Fashion! Well, well…what have we here? Come back for some more?! 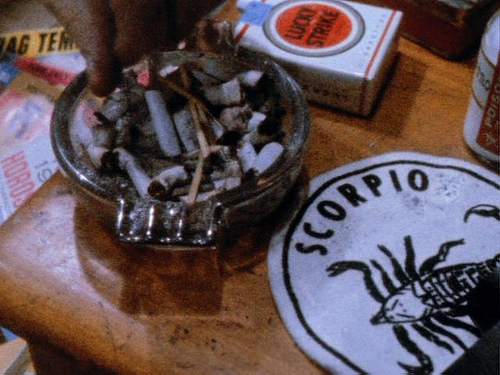 While we’re on the topic of Devils, it seems, we couldn’t resist bringing you this little niblit of the Film & Style Divine. 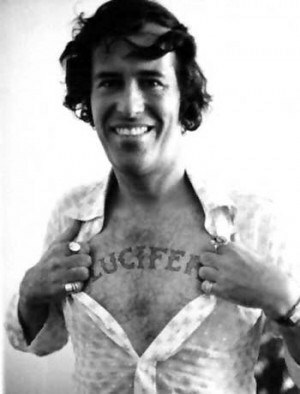 Kenneth Anger. 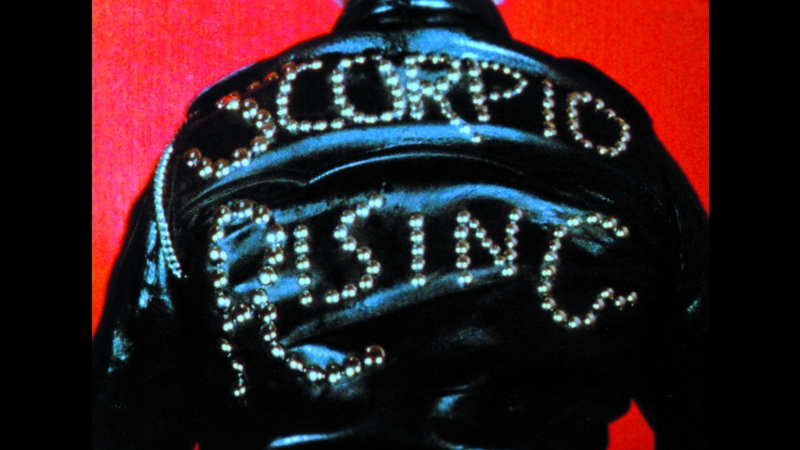 From “Invocation of My Demon Brother”, to “Fireworks”, “Lucifer Rising” , “Scorpio Rising”, and “Inauguration of the Pleasure Dome” – this auteur to the max has brought to the world an esoteric, rebellious, and divine sensibility to all of his works. Inspiration we are still reaping today! 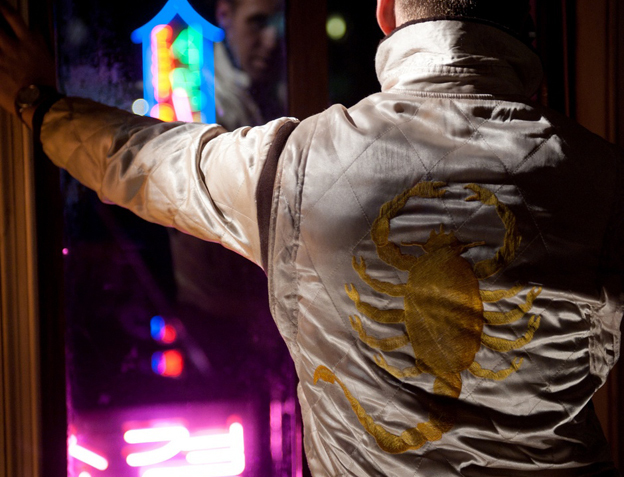 Take for instance, Ryan Gosling’s iconic gold satin jacket with scorpion on the back in 2011’s “Drive” – it was Kenneth Anger’s “Scorpio Rising”, an experimental film made by Anger in 1963 about bikers, the occult, the underground, Catholicism, and Nazism that inspired the logo that would become synonymous with Gosling’s “Driver” character. 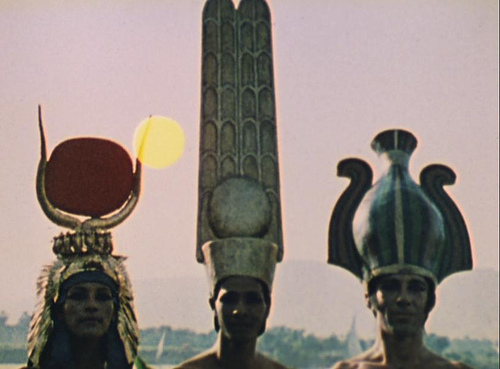 Throughout his work you can see his love for cinema, for art, for style, for fashion, for creative people that don’t see the world the way other people do. People who gather together to be the truest, and most extreme versions of themselves they can be. It takes a true creative mastermind to bring that into fruition. 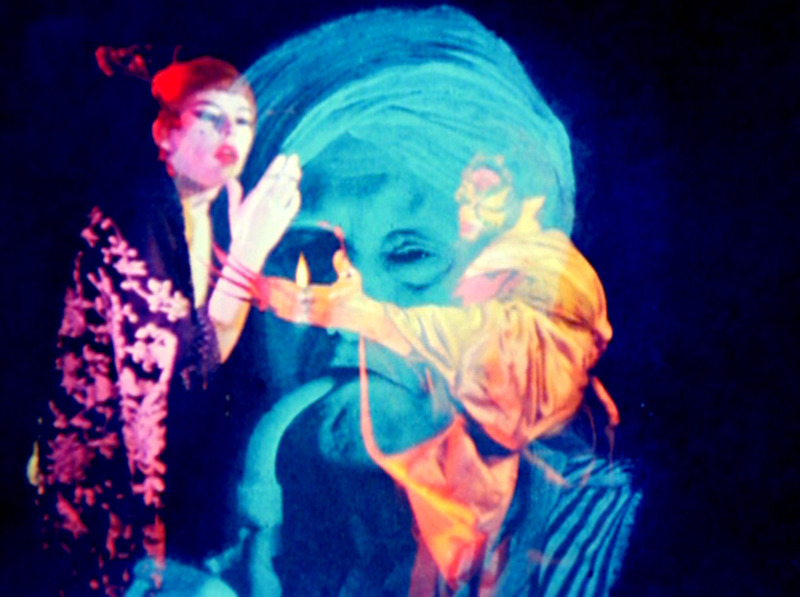 Blending the world of the occult with pop culture and art-house cinema, Anger’s films are all one-of-a-kind, kaleidoscopic dreams (and sometimes nightmares). 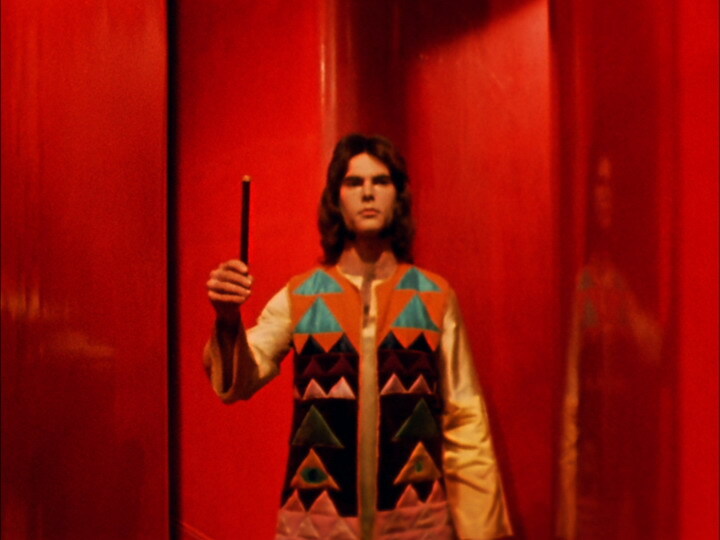 For instance, take “Invocation of My Demon Brother” from 1969. 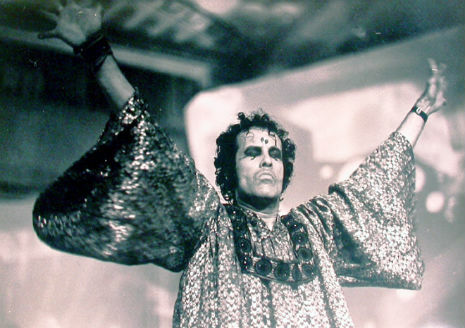 With music by Mick Jagger (Rolling Stones Mick, Yes), and cameos by some of 1960s California’s most notorious esoteric celebrities including Founder of the Church of Satan, Anton LaVey (making yet another appearance here at EOF), and Bobby Beausoleil (later charged in committing a first degree murder with members of the “Manson Family ). Invocation of My Demon Brother” is a rare glimpse into a dark underground world, as well as a visual poem to the horrors of War, humanity, and nature itself. There’s nothing really to be scared of here. Just a bunch of Hocus-Pocus…Movie MAGIC, if you will. 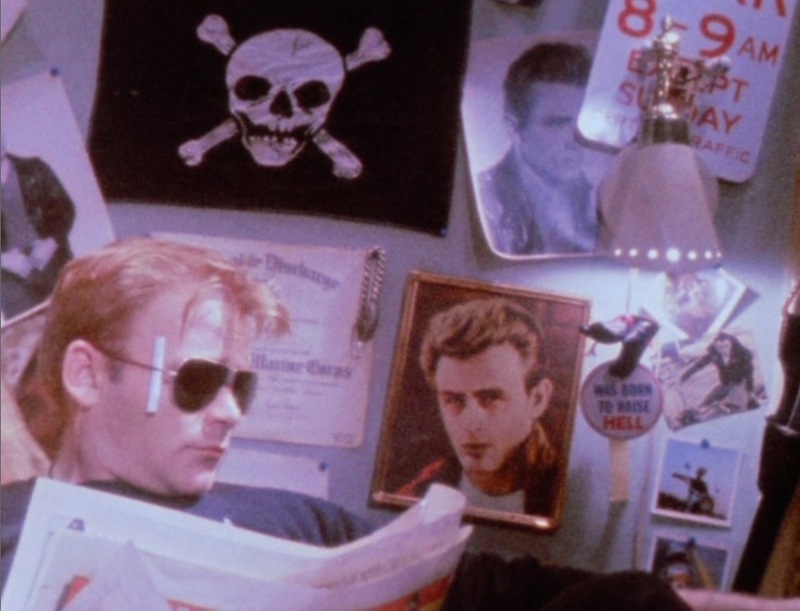 It’s really lucky to recieve an entire commentary on the film by the artist himself, as there are not many interviews with the often recluse director. Anger usually centres his work on ideas of the divine, spiritual, decadent, sexual, and supernatural. The now 86 year old auteur (Happy Belated! His birthday was February 3) got his start in the glorious heydays of Hollywood Babylon itself, as the Changeling Prince in Max Reinhardt and William Dieterle’s 1935 adaptation of William Shakespeare’s “A Midsummer Night’s Dream”. 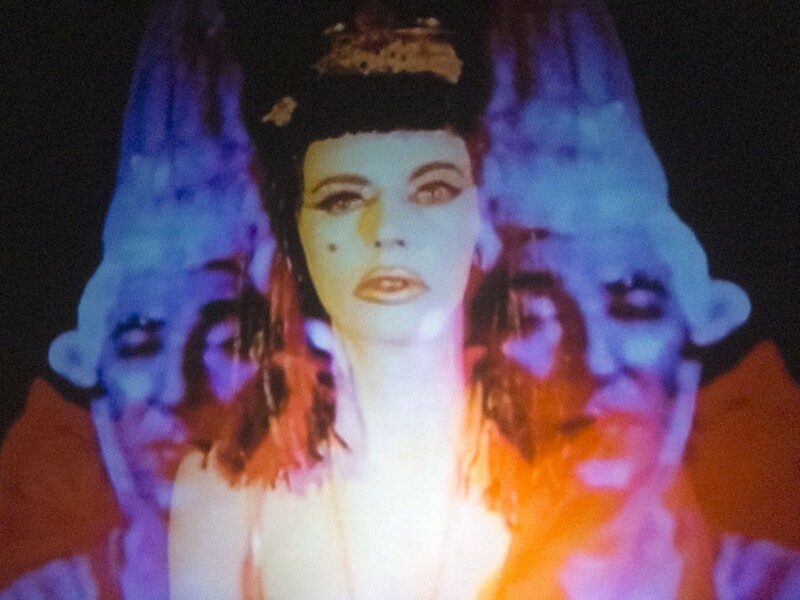 Having seen the ins and outs of Hollywood and such a young age- a land full of magic, glamour, decadence, and of course, EVIL – it is fantastic to invite yourself into a Kenneth Anger piece, as you can always leave from it feeling a certain “je ne sais quoi”, as the French would say. The French, and Europe in general, have always lauded this Prince of Darkness for his unique dark styles, as well as humor (yes, Humor!). Though it took upward of 40 years (40 YEARS!!! ), the Fashion World finally seemed ready to let out a little Anger, and the American Auteur was given the helms of a short fashion video for Missoni’s “A/W 2010-2011. We’re having that “je ne sais quoi” type of feeling again, how about you? If you want to learn more about the dark Prince of style you can visit his official website here. And to buy his masterworks, click here.